In the last Friday sessions you have been presenting your group dynamic activities. You were given a website, Playmeo, to prepare them. The exam will be based on the work you did. Here is the text you will have to revise. In the exam you will be given an icebreaker description and you will have to prove you understand the instructions to carry out the activity. There will be True and False questions, vocabulary and open questions. Finally, you will be asked to rate the activity and give feedback. Read this text. Follow the link. Where did the text appear? Who is responsible for it? Identifying sources is extremely important in a time when we are suffocated by information. Finding a way in the maze can be difficult. What are your strategies? How can we avoid mentioning what’s happening around us? Almost 4 million people have fled Syria since the start of the Syrian conflict (you can read more about it here) . It is one of the largest refugee exoduses in recent history. 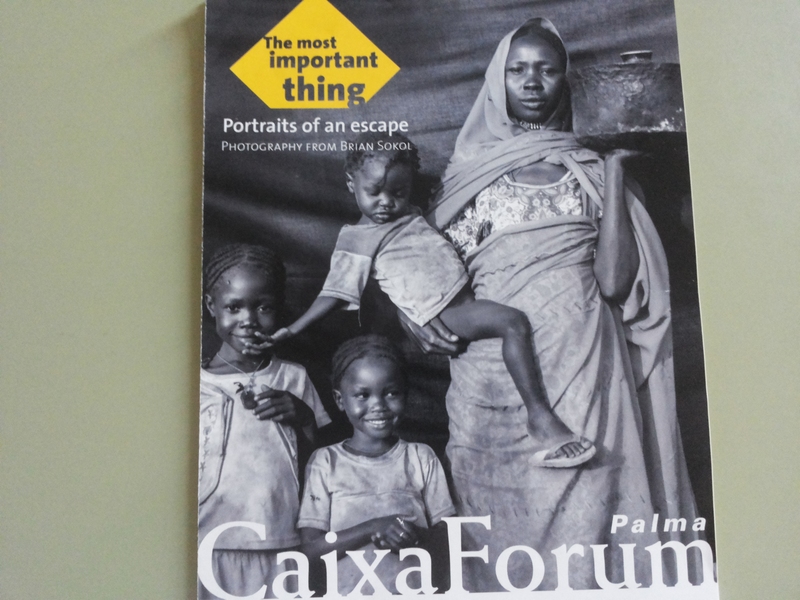 Friday the 2nd of October we shall visit a photographic exhibition at La Caixa that approaches the topic of refugees from the perspective of the objects they value most. Who am I? stereotype? stereotyped? It is very difficult to find straightforward answers, isn’t it? What are the elements that make you the way you are? Genes? Education? Family? Environment? background? Can you find a couple of adjectives that define you? Watch there two videos.Which one would you chose to explain what empathy is? Would your choice change according to the age group? Type of people?